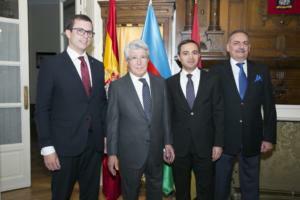 SAVALAN wines were presented in Madrid. 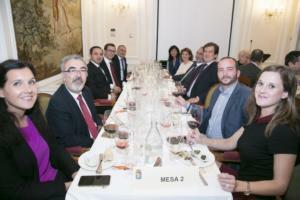 HomeSAVALAN wines were presented in Madrid. 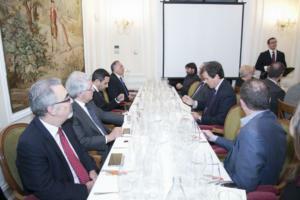 Heads and staff of diplomatic missions accredited in Spain, government officials, public figures and local media, Spanish wine companies have also attended the ceremony at the Madrid Rioxa Center. 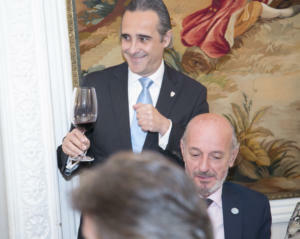 President of the Madrid Rioxa Center, Jose Antonio Ruperes Kanyo, said that the SAVALAN wines have a great taste and quality. He emphasized that the wine will be presented in a comparative way with Rioha wines, one of the main wine-making regions in Spain. 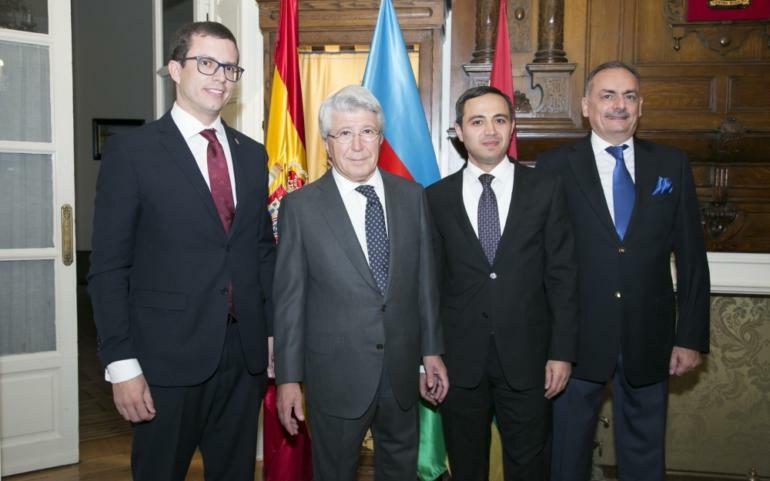 Speaking at the event, Anar Maharramov, the Ambassador of the Republic of Azerbaijan to the Kingdom of Spain, noted that Azerbaijan has ancient wine traditions and one of the priorities of wine growing in our country. Under direct attention and care of the president, today Azerbaijan has restored the reputation of the wine culture and found their worthy place in the world market. 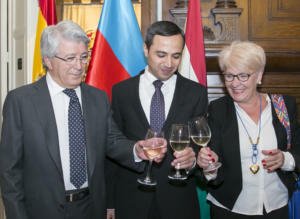 It was noted that the “State Program on the development of wine in the Republic of Azerbaijan in 2018-2025” also stimulated the development of wine greatly in Azerbaijan, and the wide sale and promotion of the country’s wines under the “national brand” and the program to open Azerbaijani wine houses in other countries successfully implemented. 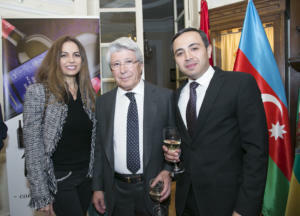 Ramazan Samadov, a representative of the SAVALAN Wines, presented the wines of SAVALAN brand. He noted that Savalan wines are being developed under the supervision of foreign experts using high technology. Our wines are highly appreciated by foreign guests. Ripassato Cabernet Sauvignon 2013 won a bronze medal at the Decanter Asia Wine Awards.